We try to earn your business by having a different perspective. We feel there will always be a demand for lighting, floral and holiday products that are timely, beautiful and edgy. Products that make people happy. We want to offer you that product. We have experience. 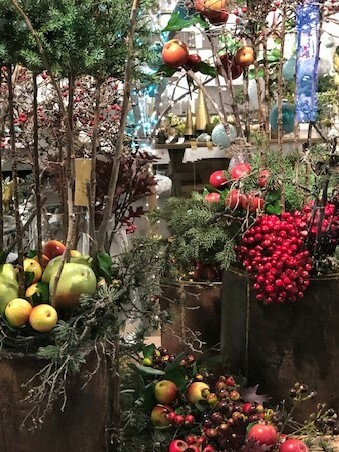 Our team has been importing home, floral, lighting and Christmas products our whole career. However, we are not in automatic mode. We re-interperet ourselves constantly. New ideas will always be the driving force for us. Our goal is to assist our customers and our factories with the distribution of their products, whatever form that takes.... as an agent, advisor, importer or friend. We know our customer and listen to their needs. We want everyone we touch to succeed and enjoy the handmade products we distribute. We hope to help in the development of ideas for our factores. Most importantly, we are eager to assist in the creation of profit for our customers.